February 2018 » Loud Canvas News and Web Articles | Promoting web standards, best practices, and old fashioned good advice. Loud Canvas Media has had a number of individuals and businesses – clients and otherwise – reach out to us regarding the Facebook changes for 2018 that were made public in January. 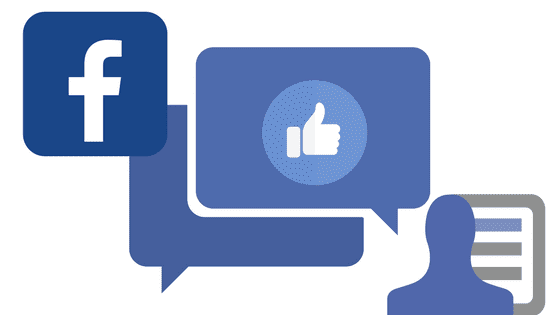 The changes are significant to its News Feed algorithm, prioritizing person-to-person interactions among friends and family over posts from Facebook pages – seemingly.